Join BNRC, MASS Parks, and Great Barrington Land Conservancy on the new CHP trail. Join us for a guided snowshoe hike on the CHP Trail. Our hike is a perfect way to enjoy exercise and exploration on a winter’s day. Hike leaders will be Mike Leavitt of BNRC, Adam Morris of MASS Parks, and Christine Ward of Great Barrington Land Conservancy. The hike is a 1.5 mile Loop with a gradual change in elevation, we will begin our trek through open fields and return through a quiet woodland. Bring your own snowshoes or try out a pair generously provided by Berkshire Bike & Board. We’ll have snow snowshoes for kids too! If there’s no snow, we’ll skip the snowshoes and go for a winter hike! 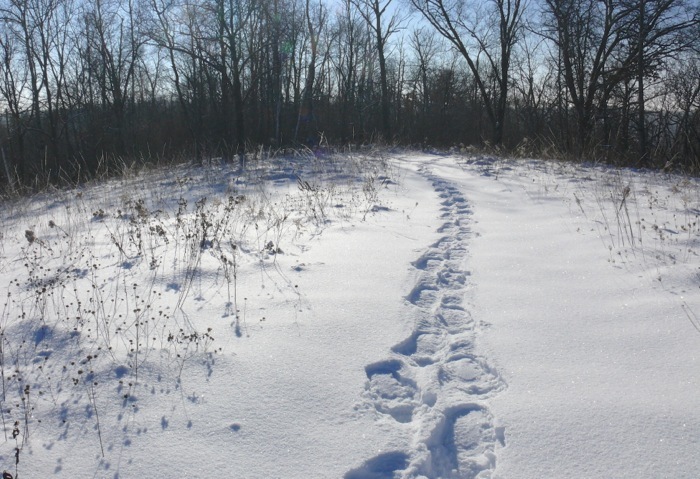 Pre-registration is requested: info@gbtrails.org / 24 hour advance reservation required for snowshoes. For more information or to register by phone call Mary at 528-0457 / FREE!